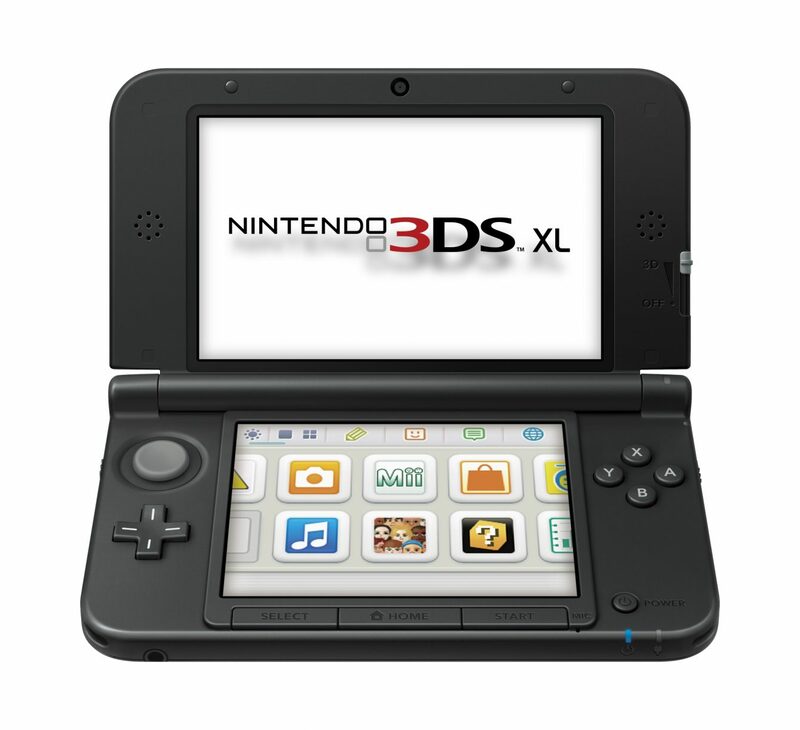 With all the hype over Nintendo’s recent showings of the Wii-U it might be easy to overlook their other smaller and more mobile new offering, the 3DS XL. 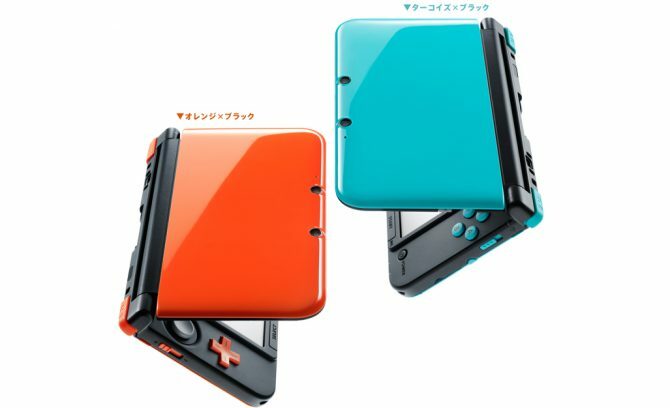 As we reported yesterday, the XL version will have a larger screen and longer battery life then the traditional 3DS model. 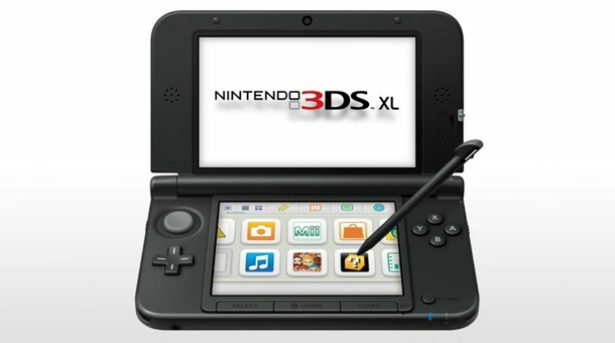 Nintendo had also previously announced that they would be leaving the individual pricing of the 3DS XL to retailers. 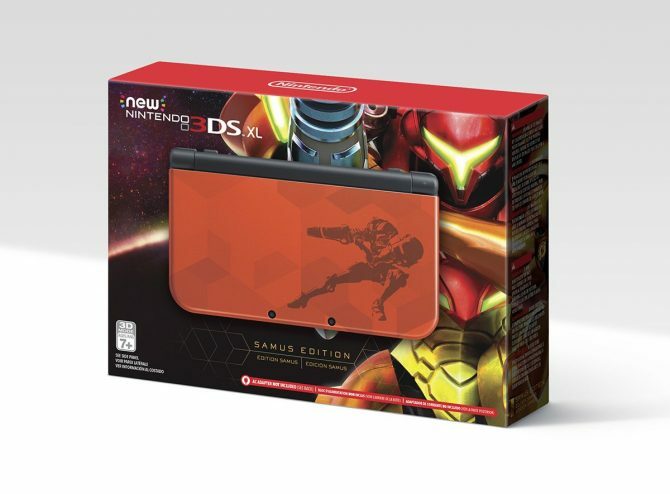 Now we have UK retailer ShopTo pricing the handheld at a staggering 180 British Pounds or about $280 US. 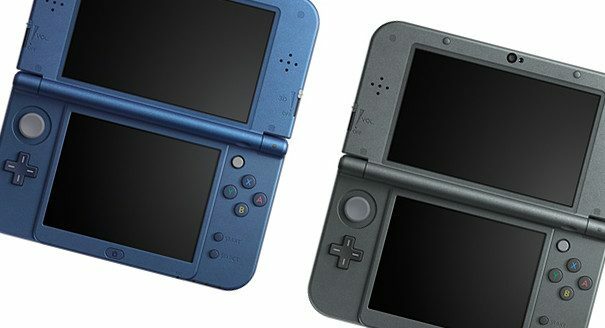 With retailers already pricing the Wii-U at around $300, and the Vita being in that range as well, the 3DS XL will face some stiff competition, especially when it’s older brothers are retailing for around $180 new.